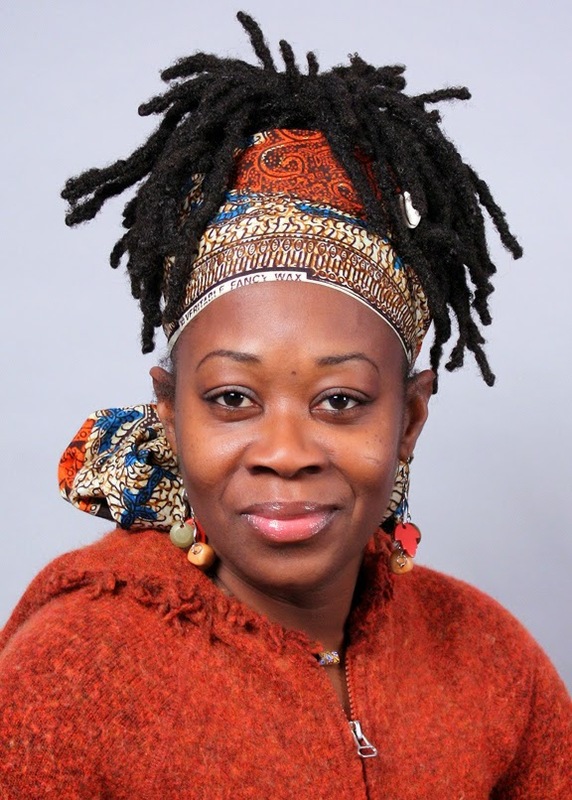 Illinois State University Professor of Ethnomusicology Ama Oforiwaa Aduonum will lead the Feminine Spirits Drum Circle from 6-7:30 p.m. Monday, April 30, in the Bloomington Public Library Community Room. The free event will be an affirmation of empowerment through rhythm and music for a diverse community of women. Participants are asked to bring their own drums, as instruments will not be provided. For more information, contact Ama Oforiwaa Aduonum at okaduon@ilstu.edu.